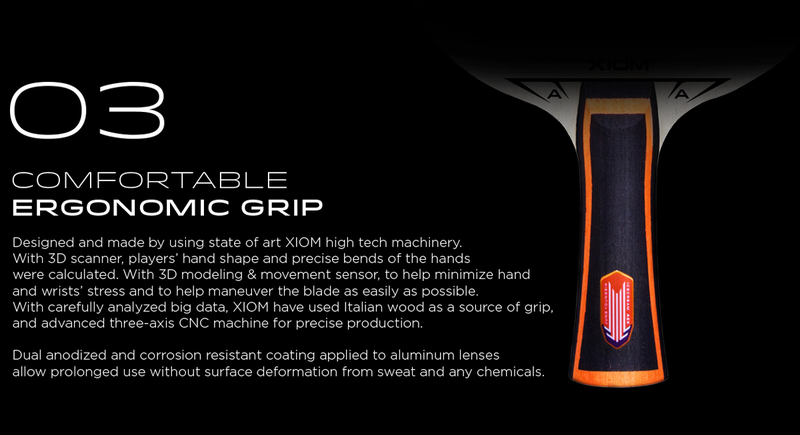 Xiom Ice Cream AZX - different properties on either side! 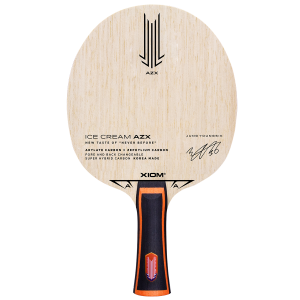 Home Table Tennis Blades Xiom Ice Cream AZX - different properties on either side! 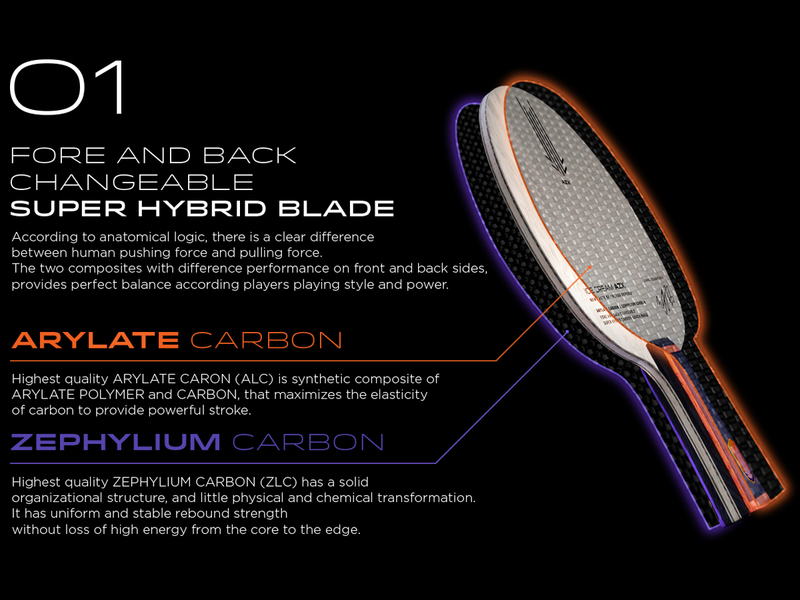 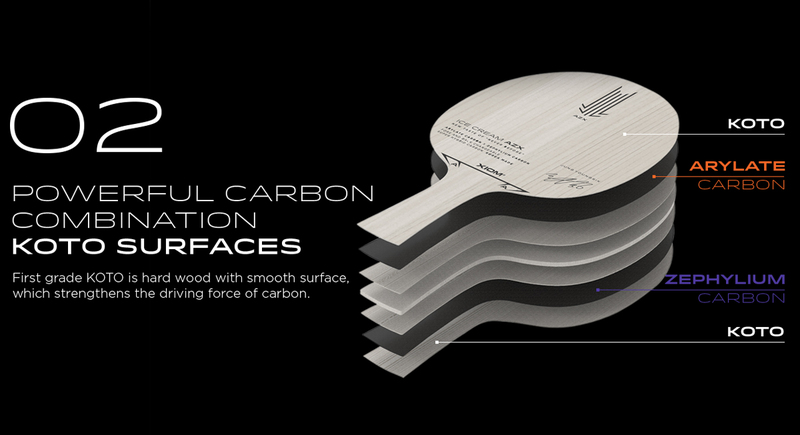 ZEPHYLIUM CARBON (ZLC) and ARYLATE CARBON (ALC), both with clear distinctive performance in one blade provides the players with variety of choices during game play. 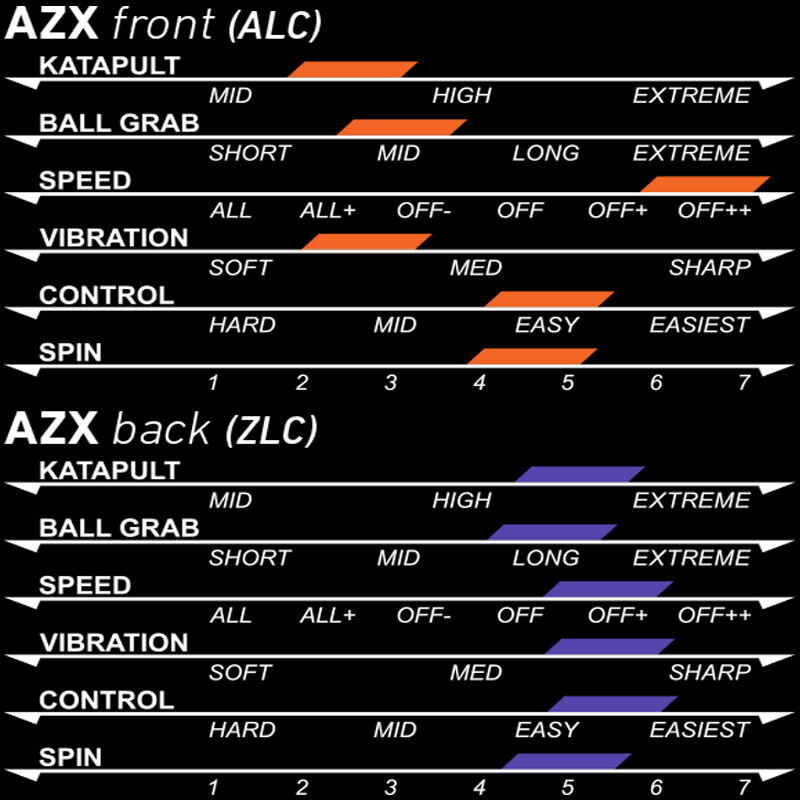 Depending on the game situation, the player can switch the spin, power and speed by switching front and back of the blade.